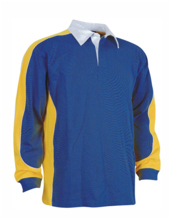 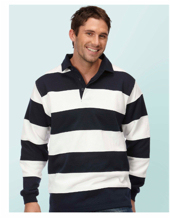 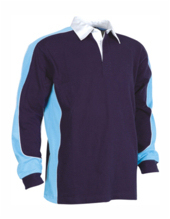 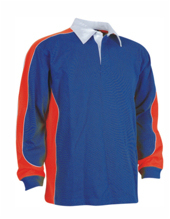 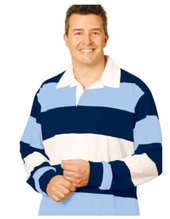 Please find below some of our stock design rugby jerseys. 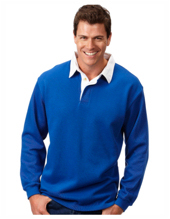 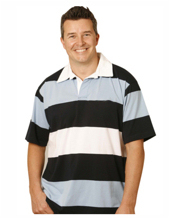 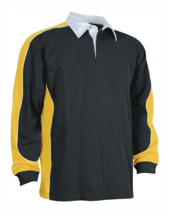 We can offer long or short sleeve as shown below as well as mens and ladies cuts. 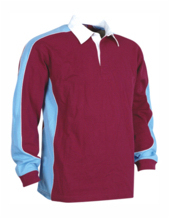 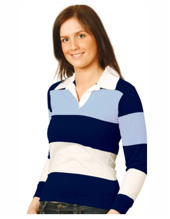 For a fast turn around, why not use a stock jersey and let us embroider your school emblem on the left hand breast.